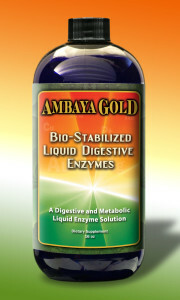 As an affiliate for Ambaya Gold, I offer the following of my favorite products that have helped me in my health and ascension journey. I do receive a small compensation when you purchase by clicking on one of the links below. Click on the link for a full product description and to make your purchase.